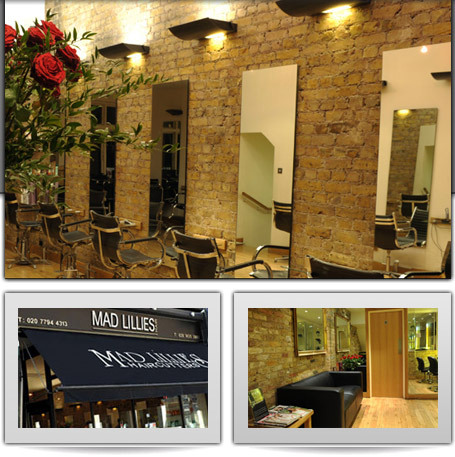 Mad Lillies is a prestigious salon in Hampstead, London. Our creative team of international hair stylists provides an outstanding level of services. We are currently looking for a Salon Junior to join our team. No experience needed as full training will be provided. If you are interested in this fabulous position, please Apply Now!